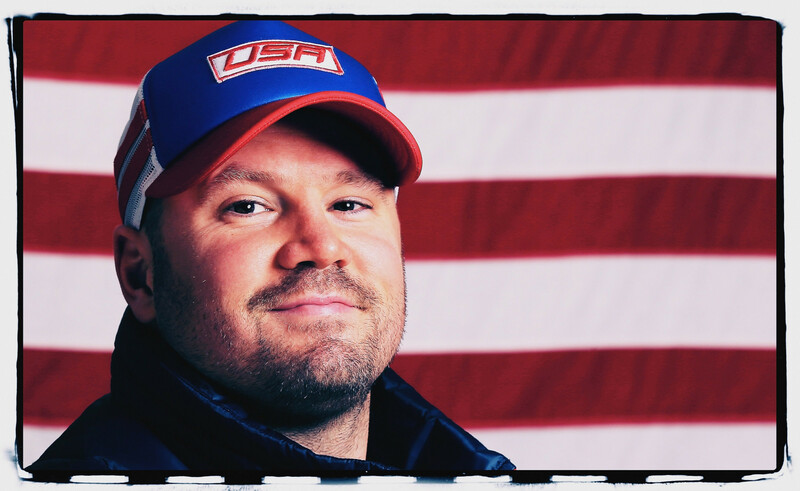 The family of the late Steven Holcomb are set to receive two Olympic silver medals after the results of the two and four-man bobsleigh results from Sochi 2014 were officially amended and the United States moved up a position in both events, it was announced here today. 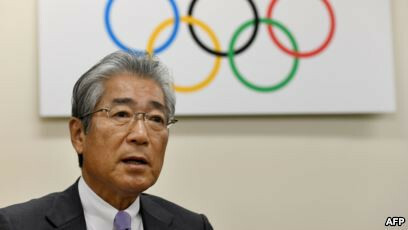 A proposal to change the title of a National Olympic Committee (NOC) to recognise the newly-named North Macedonia has been approved here. 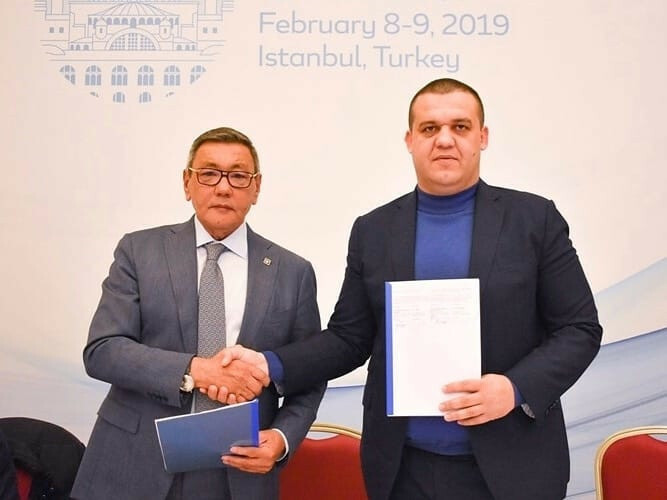 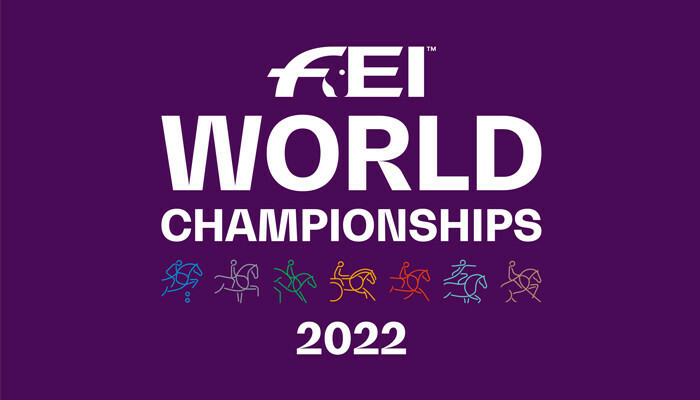 A total of 20 countries have submitted expressions of interest to host International Equestrian Federation (FEI) World Championships in 2022, it was announced in Lausanne today. 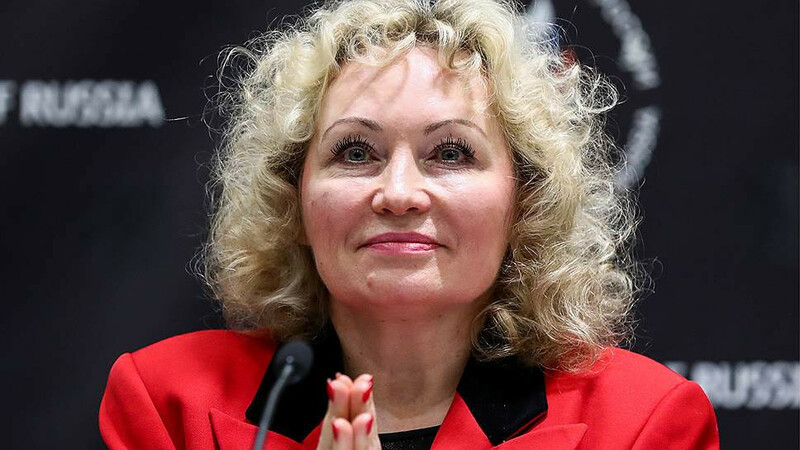 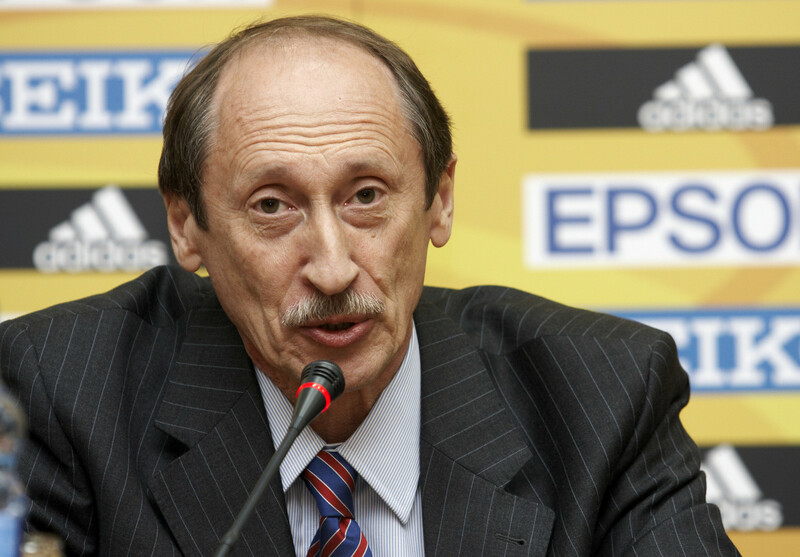 A zero-tolerance approach towards doping will be adopted by the Russian Bobsleigh Federation, newly-elected President Elena Anikina has promised. 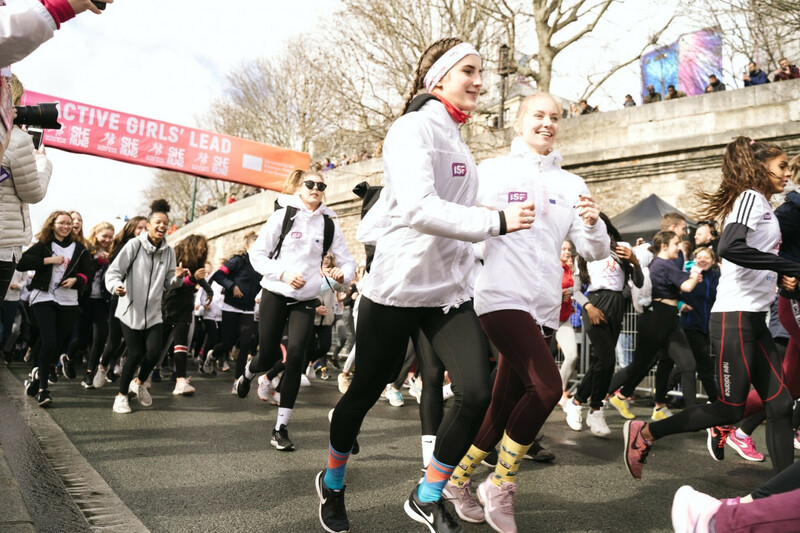 Britain's marathon world record holder Paula Radcliffe took part in an event to encourage girls aged between 13 and 18 to participate in sport during the build-up to the 2024 Olympic and Paralympic Games in Paris. 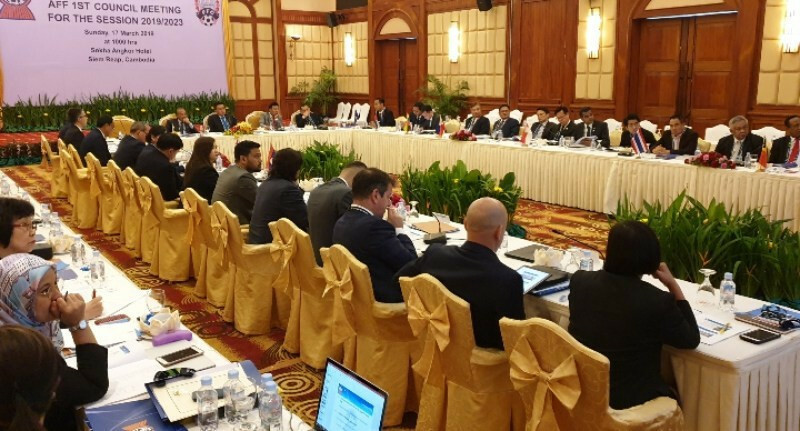 Sheikh Salman bin Ebrahim Al Khalifa looks set to be re-elected unopposed as President of the Asian Football Confederation (AFC) after the man expected to be his closest rival, Mohammed Khalfan Al Romaithi, withdrew and pledged his support to the Bahraini. 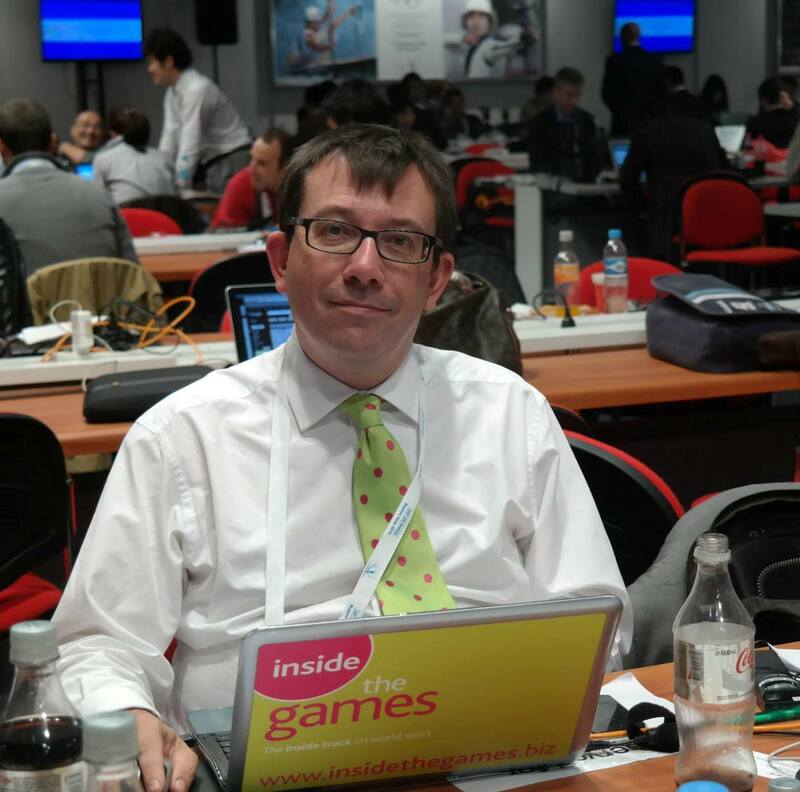 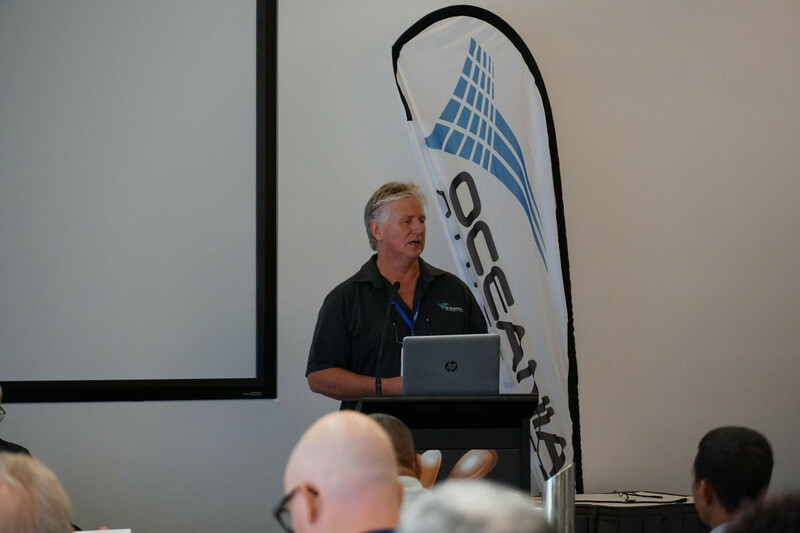 Geoff Gardner has been re-elected President of the Oceania Athletics Association (OAA) for a fourth time. 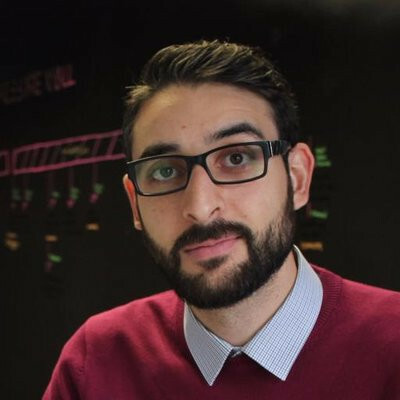 New Zealand's futsal goalkeeper Atta Elayyan was among the victims of the terrorist attack in Christchurch, it has been reported. 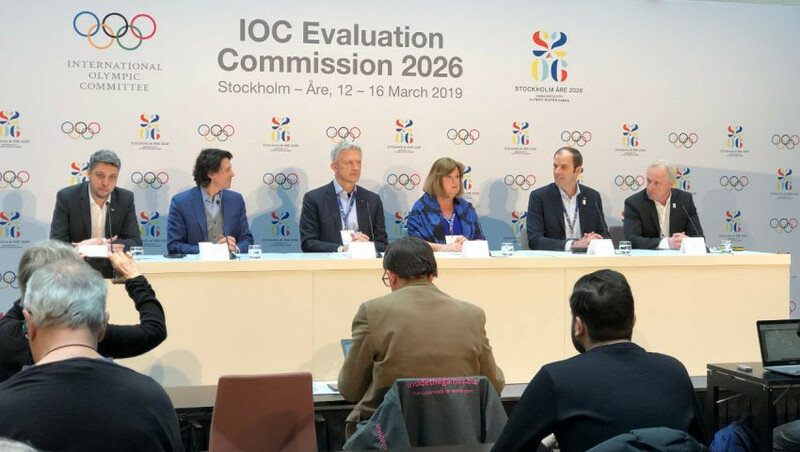 More than half of Swedes would like the country to host the Winter Olympic and Paralympic Games, according to a new poll released here today by Stockholm Åre 2026.